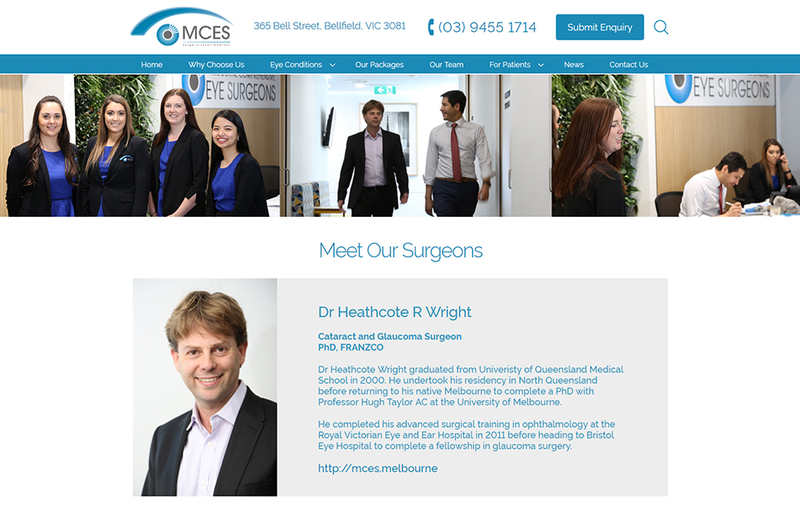 Melbourne Comprehensive Eye Surgeons were opening a brand new clinic which is bringing affordable eye surgery and treatments to Melbourne’s North East. The brand new purpose built facility is state of the art in all aspects from the high tech machinery to the super friendly staff. The issue however is that a new brand and facility needs to attract new customers. So MCES has sought some guidance from the brand strategy to all aspects of marketing. 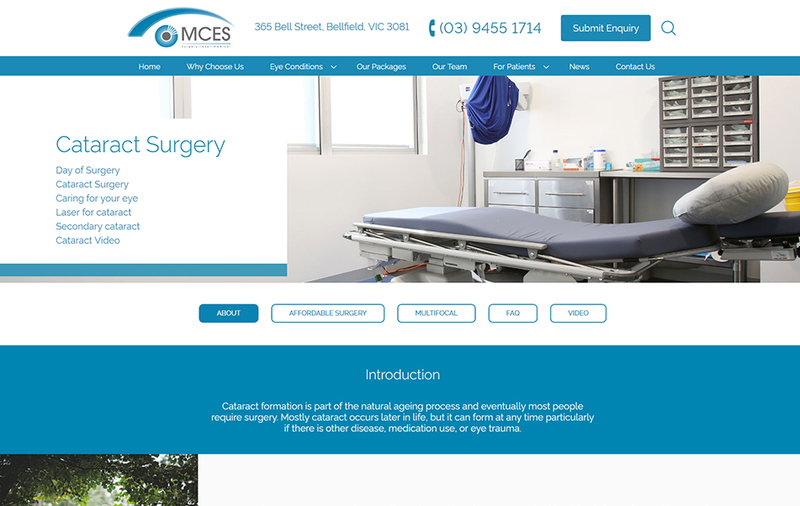 The strategy for MCES centred on educating customer that high quality affordable eye care is now a possibility. 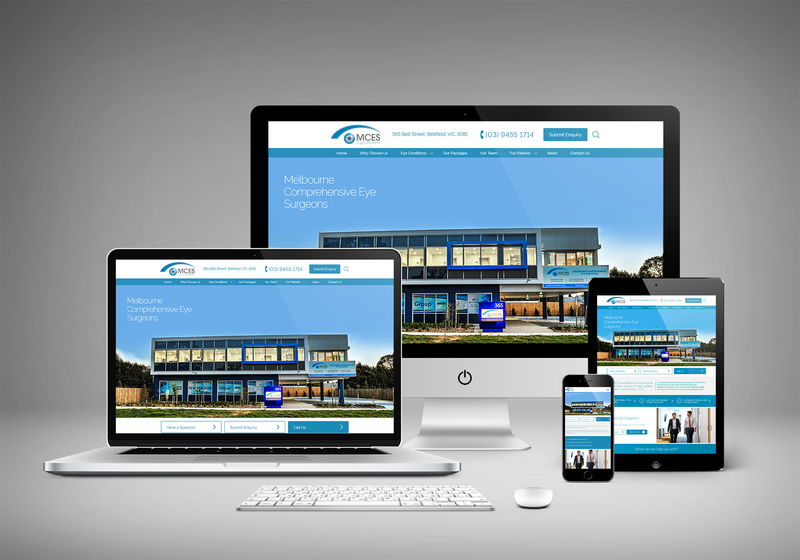 Given the varied target audience due to their vast array of surgical procedures they perform, a combination of above the and below the line media was required. Nevertheless a seamless and consistent message had to be portrayed whether you were finding them through a traditional or digitally medium. 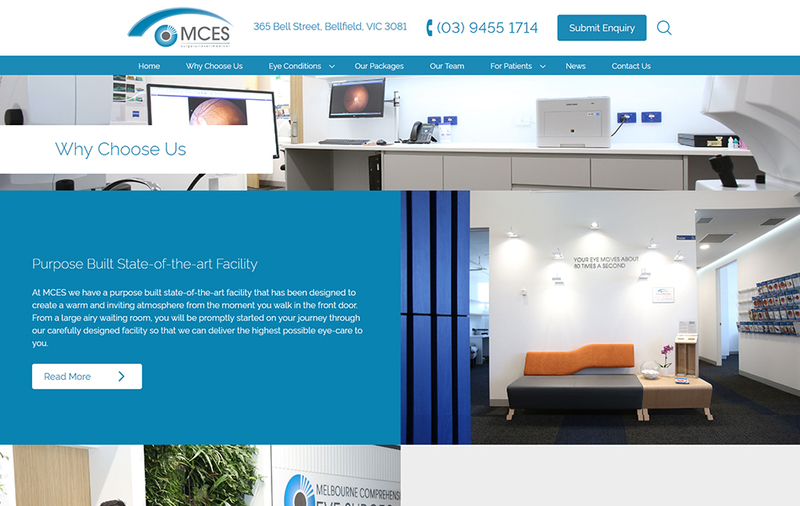 MCES growth continues as the message of affordable eye care reaches all parts of Melbourne. Through accurate tracking of enquiries and online bookings, MCES has seen its market share increase substantially. Despite the limited time frame of MCES operations, the number of happy customers and customer booking suggest another location isn’t too far away. "Sharp Instincts were absolutely critical in helping us gain market exposure and ultimately win more market share."